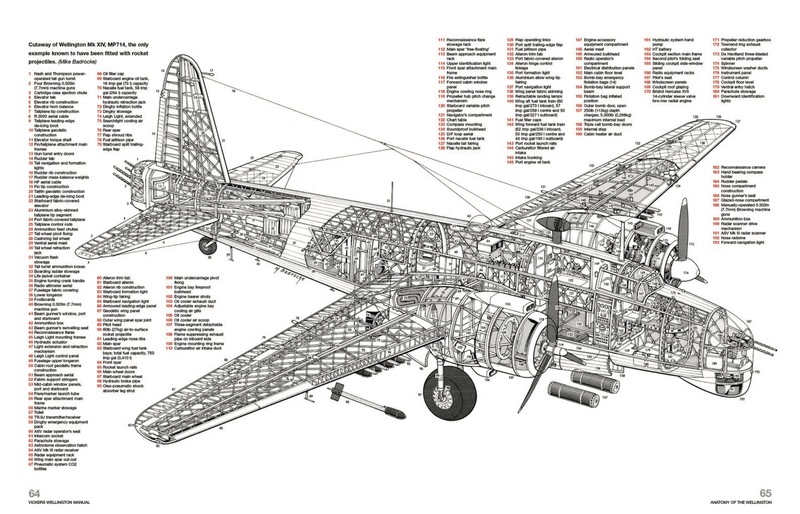 The twin-engine Vickers Wellington was one of the outstanding RAF bomber aircraft of the Second World War, as well as a capable maritime patrol aircraft and submarine hunter with Coastal Command. 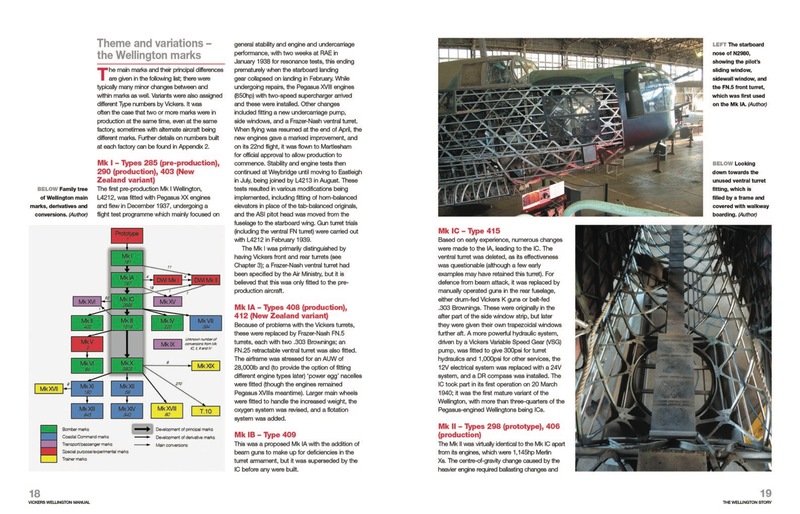 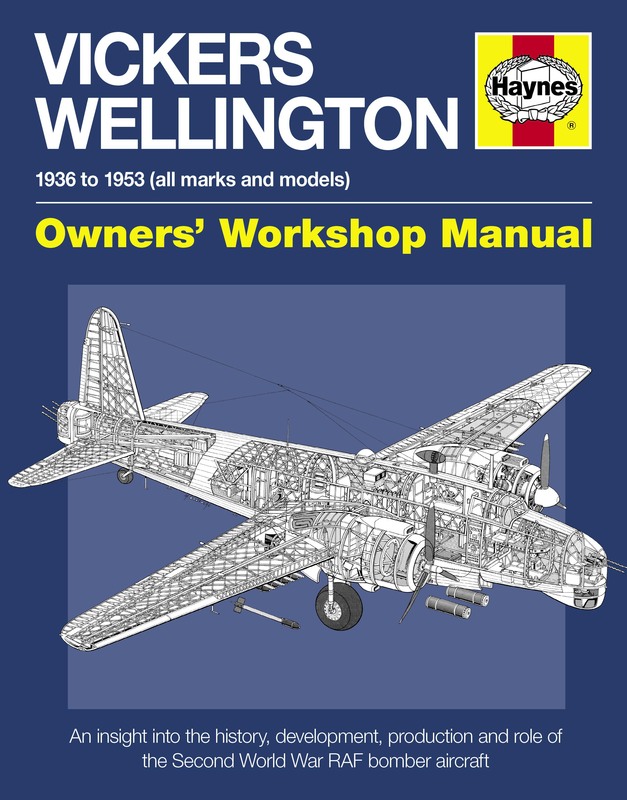 Centrepiece of this Manual is Wellington Mk Ia, N2980, ‘R’ for Robert, one of only two surviving examples of the Wellington in the world and restored to display condition at the Brooklands Museum, Weybridge, Surrey. 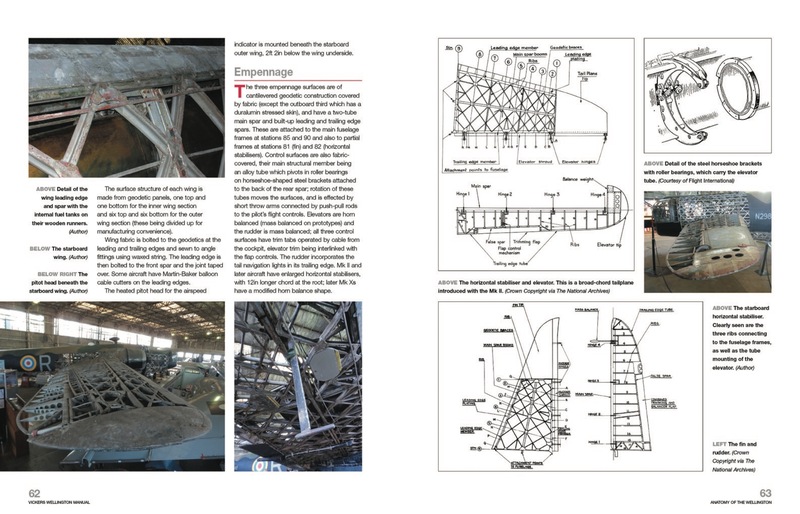 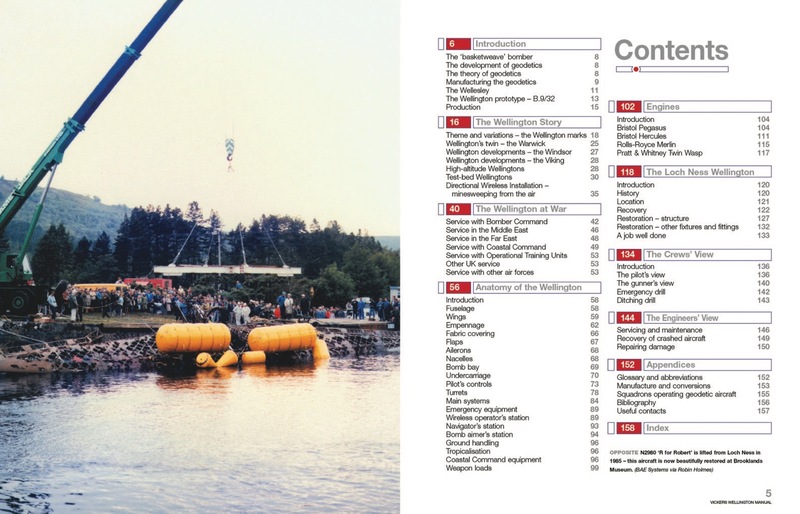 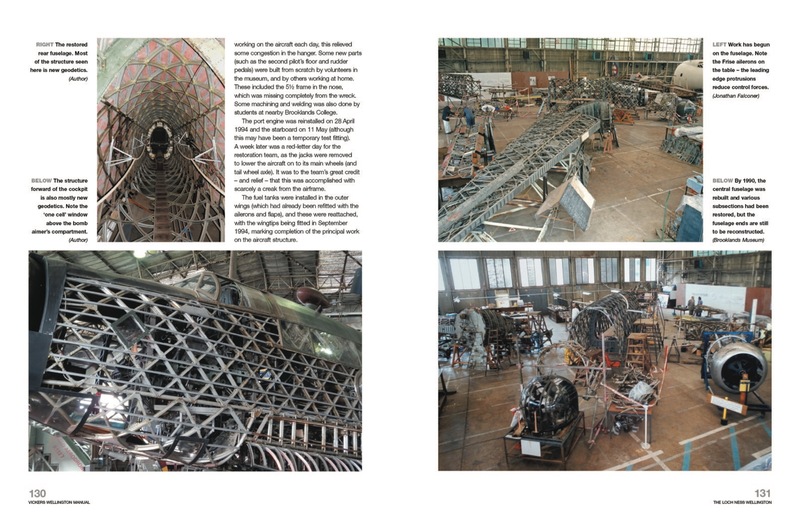 Iain Murray gives a fascinating insight into operating, flying and maintaining Barnes Wallis’s geodetic wonder with the help of many rarely seen photographs and technical illustrations.